If you are searching for a Jeep SUV near Asheville, North Carolina, visit our impressive Jeep vehicle showroom at Egolf Chrysler Jeep Dodge Ram of Brevard. We can help you find your next Jeep SUV lease that fits your lifestyle and budget. If you drive short distances, want to save on monthly auto payments, or simply desire an upgrade to a newer Jeep model, leasing a Jeep vehicle could be a smart solution for you. If you want more information about our available auto financing options, get in touch with our finance team at Egolf CJDR of Brevard. Find a Jeep model you will love to drive at Egolf CJDR of Brevard. Lease the rugged Jeep Wrangler, perfectly designed for all your outdoor excursions. Explore the rough and ready Jeep Renegade, fully loaded for a comfortable and spacious ride. For a Jeep SUV with powerful towing capacity and incredible style, check out the timeless and classic Jeep Grand Cherokee. To lease a Jeep SUV near Asheville, NC, turn to your neighborhood Jeep dealership at Egolf CJDR of Brevard. 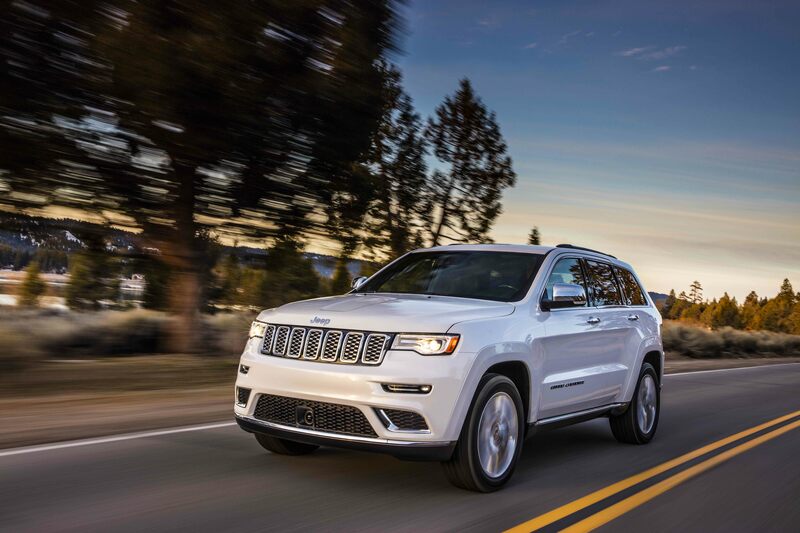 Stop by our dealership to get behind the wheel of a Jeep SUV today! At Egolf CJDR of Brevard, we can help you find a financing solution that suits your budget. Whether you are interested in a Jeep SUV lease, an auto loan, or calculating the trade-in value of your vehicle, our finance center can help. Come by our dealership near Asheville, NC to talk with our finance professionals to find your ideal Jeep SUV lease today!